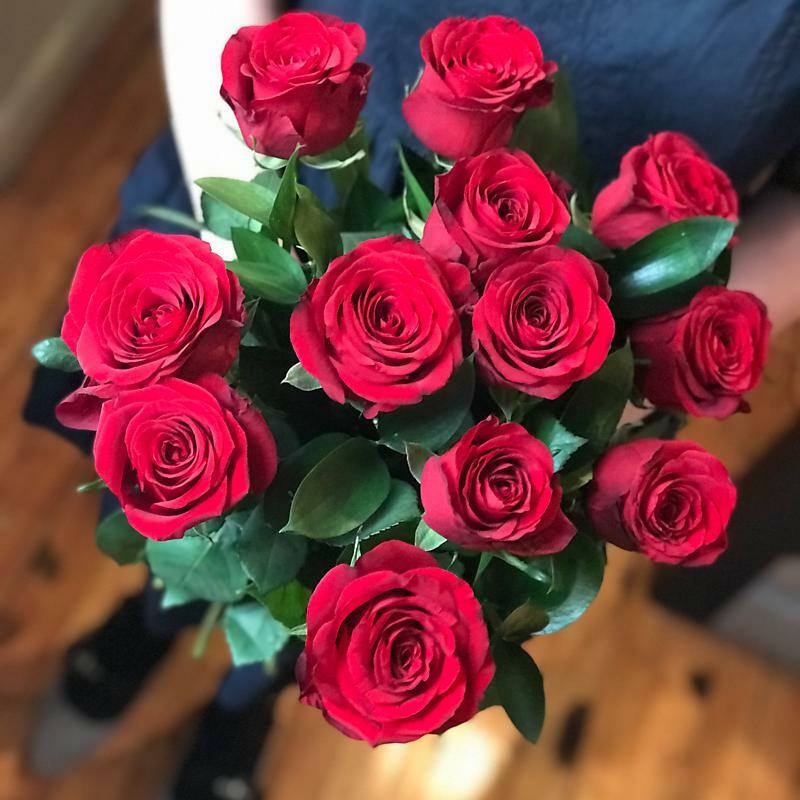 Whether it's a treat for yourself or a gift from a loved one on a special occasion, there are fewer finer sites than a bountiful bouquet of fresh roses to brighten up your home. A not so pleasant sight is when your roses wilt prematurely which is a risk you run if you fail to heed our rose care tips as outlined below. Follow these simple steps and enjoy your flowers for much longer. Roses like a clean vase with clean water. Give your vase a rinse out and make sure you use fresh tap water - don't plonk them in a vase full of murky old water. Don't neglect to mix a satchet of flower food into the water - this will keep your roses nourished and healthy. Take between 3cm and 5cm off the base of the stems with a clean knife. Aim for a diagonal cut - this helps with nutrient intake. Try to ensure there are no leaves overhanging into the vase's water - they can sap up useful nutrients that would otherwise be going to the stems. Keep your vase topped up with fresh water on the regular - your roses will thank you for this and show their gratitude through an extended life. Here are four things roses don't like: draughts, direct sunlight, heat sources and fruit bowls. Keep your rose bouquet away from these things and it will last much longer. Don't forget, whenever you order flowers from Clare Florist you're guaranteed minimum 7 days freshness.